My ever first jacket was a navy blue blazer, which my father and I bought when I was eight, nine, years old. My father took me to Sjöholms Herrekipering, which was a gentlemen’s clothing shop where my father had his suits made, a block away from where we lived in Malmö, Sweden. I remember that they had to adjust the sleeves of the jacket as my arms were long (rower’s arms? ); we also bought a pair of grey flannels. Ever since that blue blazer, I have always had one in my wardrobe. 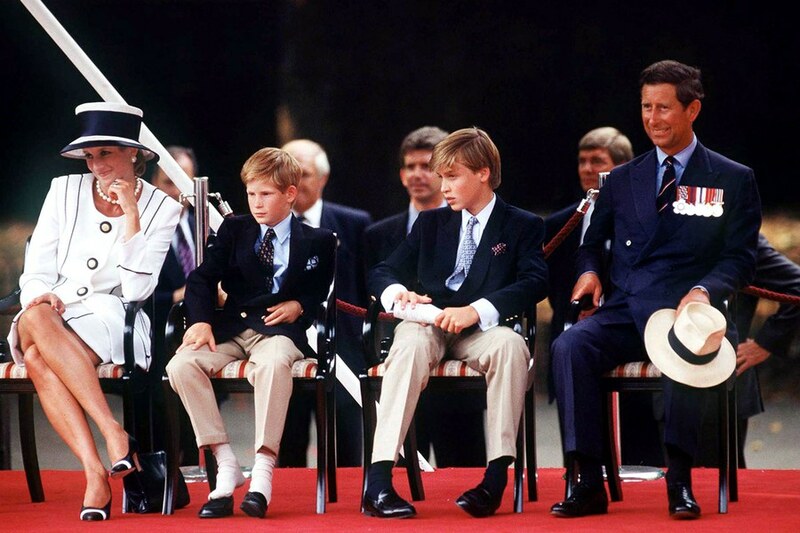 Royals in the blue blazers. The brilliant blog “Gentleman’s Gazette” has some words to say about blazers – read it here. At the end of June 2011, my friend Per Ekström, the editor of the Swedish rowing magazine Svensk Rodd, and I went to Henley Royal Regatta – it was the first time we visited the regatta. We wanted to celebrate Svensk Rodd, which we had started in 1990, more or less on a whim. We had contacted the Swedish Rowing Association to ask if the organisation needed help with its magazine, which, to us, seemed to be rapidly going downhill. A few weeks later we found ourselves in charge of the magazine despite barely having any knowledge of how to make a magazine. 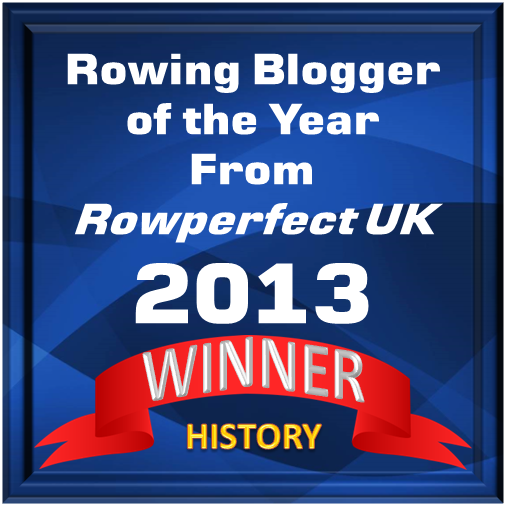 We did fairly well, I dare say, as 21 years we later marked the magazine’s two decades in existence by going to the Mecca of Rowing, absorbing the atmosphere of rowing and its traditions on the highest level. Our perfect host, Tim Koch (who appears on pages 42-43 in Carlson’s Rowing Blazers), made sure that we did not miss any of the must-sees and must-dos while we were at Henley. Per and I had a wonderful time at our first Henley Royal. We enjoyed the beautiful weather, took in many marvellous races and had a few glasses of Pimm’s with Tim and fellow HTBS colleague Hélène Rémond. We also bumped into two other valuable members of our coterie, Chris Dodd and Greg Denieffe. What we also enjoyed were the loud and colourful blazers in the Stewards’ Enclosure. It was fun to see men’s vanity and how they showed where their loyalties lay, while, at the same time, peacocking around in their striped, trimmed and badged blazers, or boating jackets as some garment snobs prefer to call them. And this without any one lifting an eye or having an eyelid as much as quiver the slightest disapproval. By Jove, these absurd colour combinations would even meet Jeeves’s consent, at least as long as you kept yourself within the Stewards’ Enclosure, Regatta Enclosure or Henley-on-Thames during regatta days. Tim even made sure that there would be live pictures from Per’s and my first Henley Royal – watch them here. No gentleman ever has a garment which is popularly called a sports jacket. Nor does he ever wear a blazer with a badge on the pocket. The only exception to gentlemen not wearing blazers is at Henley when they turn out in creations they have had since their rowing days and which would make a stage comedian look ridiculous. What Per and I brought with us back to Sweden was a dream of a colourful blazer for our Swedish rowing club, Malmö Roddklubb. Well, to be honest, I left the dream with Per, as my family and I soon thereafter returned to New England. But Per dreamed on. When he competed at Henley Masters Regatta in July last year, he looked up Collier & Robinson, a company in Henley which specialises in hand-made, bespoke blazers. The nice ladies at the firm took his measurements. After that, and after having studied blazerology, he was determined that Malmö RK was to get its own fancy blazer; as a matter of fact, as the newly elected president of the club, he made sure that the word got out to the members. Gentleman or not, ridiculous or not, the blazer of Malmö RK has the club’s flag gracing its pocket. Photo: I. Buckhorn. For myself, a simple e-mail from Per was the only thing I needed to sign up for my Collier & Robinson blazer, designed by Per, with the help of Collier & Robinson. Per went with the colours of Malmö RK, blue and white, which can be seen in the club flag, which was created in 1905 (though the club was formally founded in the autumn of 1883, it is counting its first day as a club on 1 January 1884). 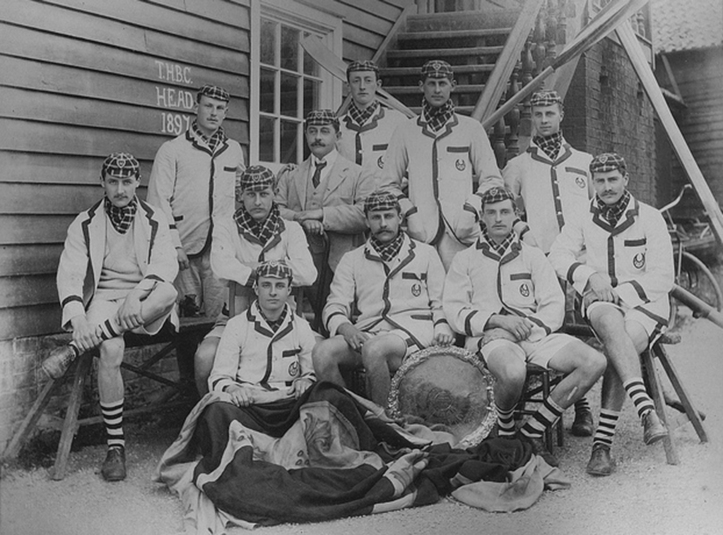 What is unique with Malmö RK amongst the Swedish rowing clubs is that the club also has particular ‘racing colours’, which are black and yellow. 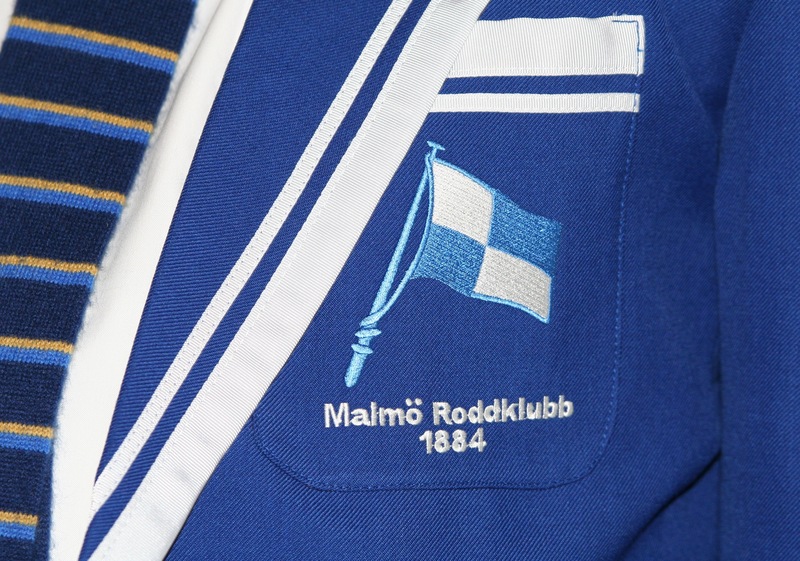 Very few rowing clubs in Sweden have a special club blazer, but there is no doubt that the interest will increase now when members of Malmö RK will show up in theirs blazers at regattas around Sweden and in the neighbouring countries. After the easy-to-follow “How to measure for your blazer” – my measurements were taken by Mrs B. (that good woman can do anything!) – the measurements were sent off to Collier & Robinson with an installment of the payment. Then it was time to wait for the good craftswomen at Collier & Robinson to work their magic. 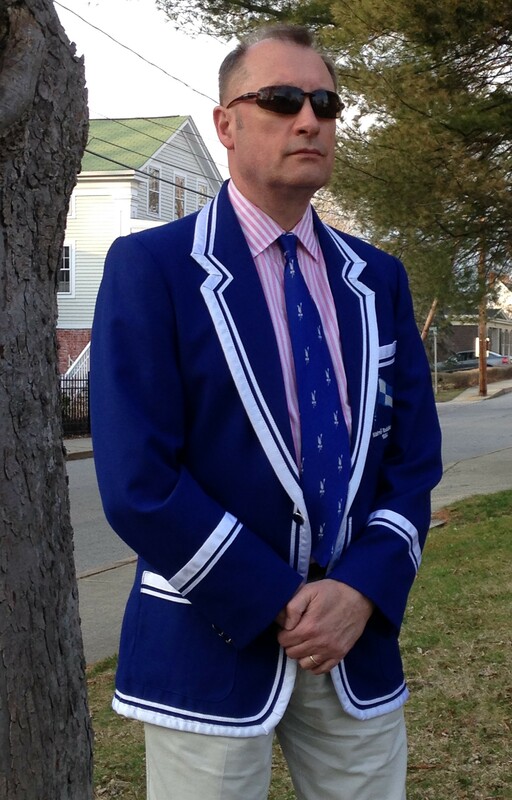 The other day an e-mail popped up in my in-box saying that my blazer had been sent from Henley and should arrive already the following day on my doorstep in Connecticut. And amazingly it did! While my fellow club members’ boating jackets were sent the same day as mine, theirs appeared several days later, maybe because their garments were going first to Stockholm, via Paris (? ), and then down to the south of Sweden. Of course, the children are more used to my old dark blue blazer. 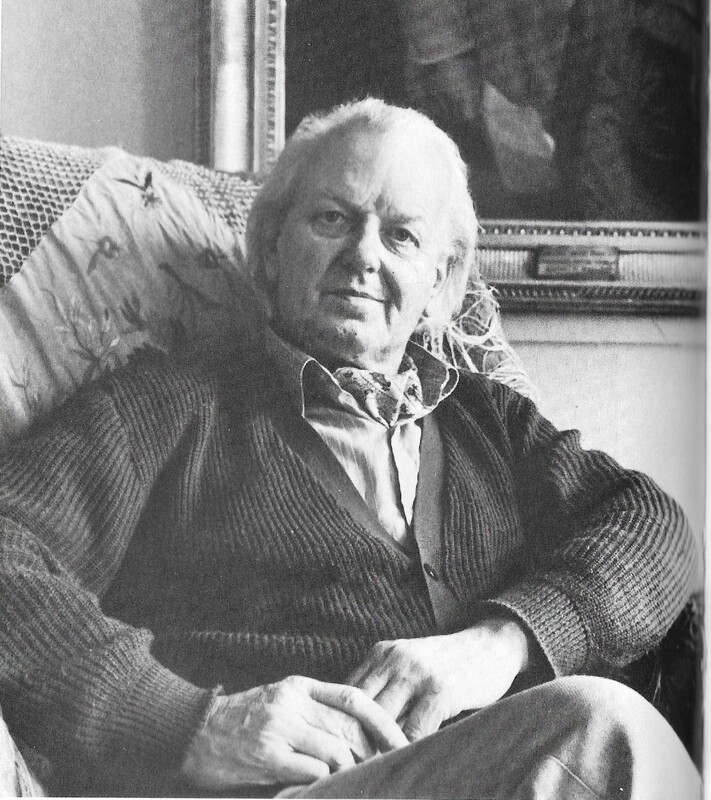 When I exhibited the garment for Mrs B., I received a restrained: ‘How nice, dear’. I have not yet heard what Per’s dear wife had to say about her husband’s ‘looks’ in his new Malmö RK’s boating jacket. I expect to hear that she loves it! So, now I am ready for summer and my next regatta as a spectator – who knows, a revisit to Henley Royal Regatta might not be that far away in the future? 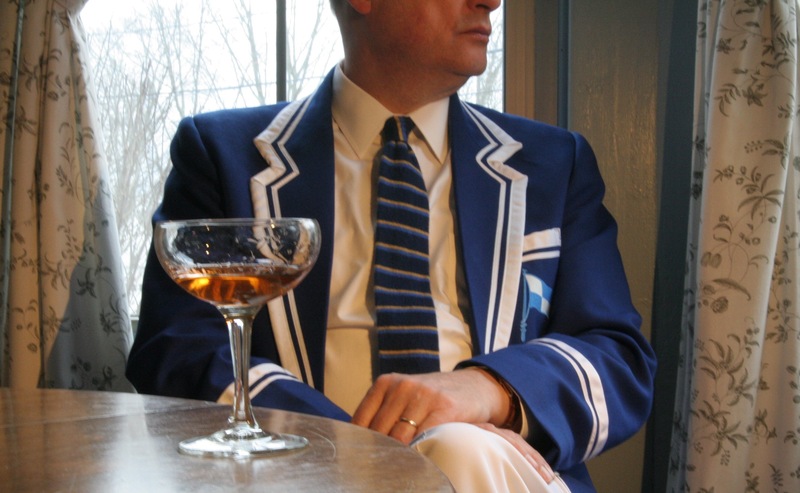 Celebrating my rowing club’s new blazer with a cocktail, a Pink Gin, as it is not the season for Pimm’s yet. The tie is the spiffy HTBS tie. Photo: I. Buckhorn. Read also “Malmö RK and all its Colours”.